The corrosion resistant Zaion body and rotor is incredibly lightweight, infact it’s stronger and lighter than magnesium or alloy. This precision engineering supports the Digigear II drive system that produces smoother rotary efficiency and increased cranking power. The ATD drag is perfectly suited to light lines. With ATD the drag drag starts smoothly, and then increases its pressure to its pre-set drag rating in a fraction of a second, thus eliminating line breakage at the strike, perfect for ultra light monofilament lines. 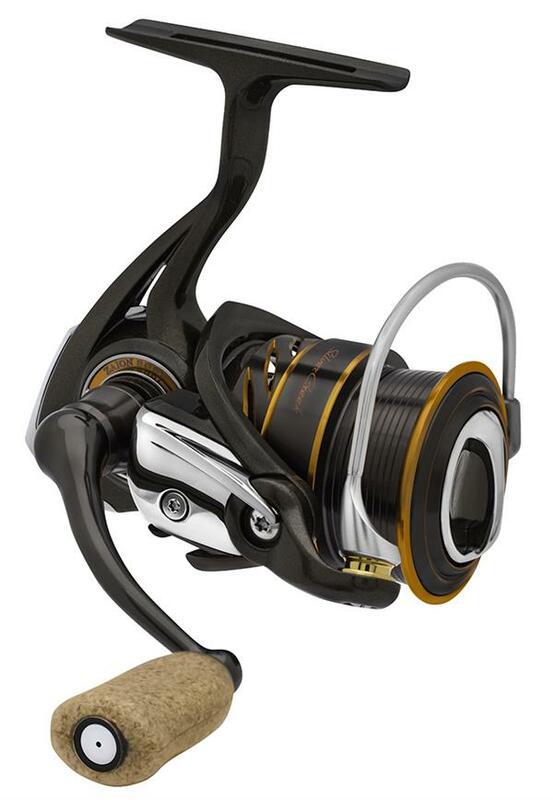 Silver Creek is the perfect trout reel, its traditional looks combine with the latest in Daiwa technology to deliver pure finesse.